The Holidays are coming early for some local children. 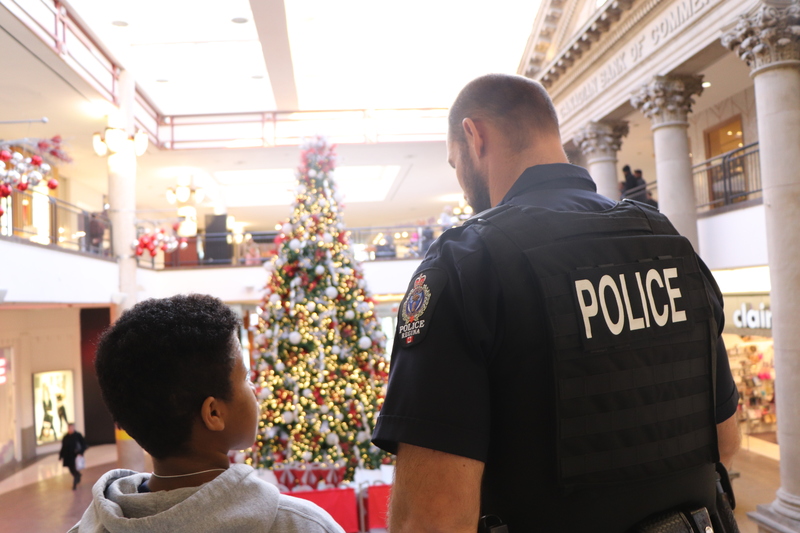 Cornwall Centre, the Regina Police Service and TRiP are pleased to be hosting the 4th annual CopShop at the Cornwall Centre on Wednesday, December 12, 2018 at 11:30 am. Twenty Regina Police Service officers, including Chief Evan Bray, will act as personal shoppers to 20 local children as they set out on a special shopping spree. Each child will receive a $200 gift card donated by the Cornwall Centre, a stocking filled with personalized items, a new winter jacket or pair of winter boots courtesy of the Great Canadian Oil Change Regina, and a new pair of mittens from Hudson’s Bay. 11:30 Children and officers arrive at the Cornwall Centre and are treated to lunch and refreshments, courtesy of Security Resource Group. 11:45 Opening remarks from Doug Kozak,General Manager of the Cornwall Centre and Chief Evan Bray of the Regina Police Service. 12:15 The participating children will have the opportunity to meet Santa and will receive a personalized stocking. 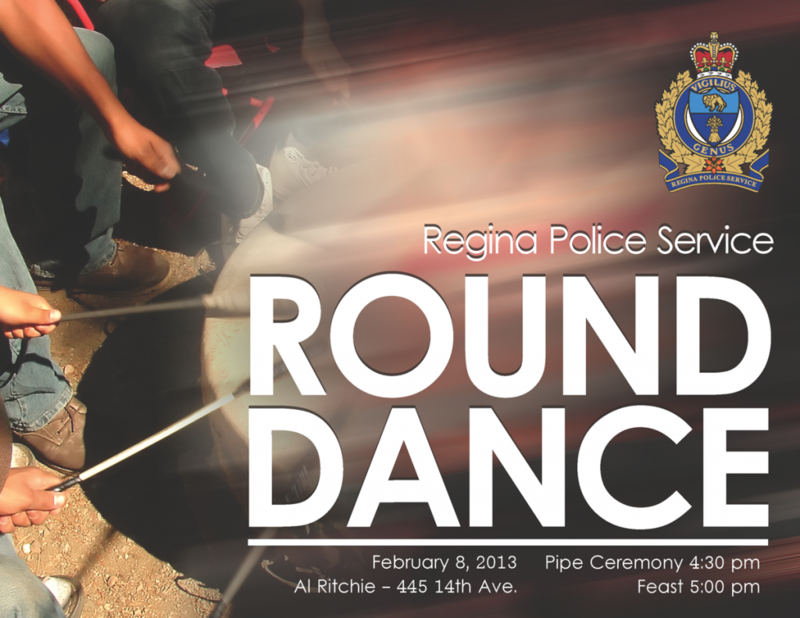 2:15 Children and officers will reconvene for snacks, courtesy of Regina Crime Stoppers, and gift wrapping of their items.